Is Elixinol Pure Hemp Extract the same as medical marijuana? No. The industrial hemp used to produce Elixinol is a variety of cannabis that does not contain the psychoactive properties of THC. Industrial hemp, including that used to produce Elixinol, is essentially a cousin of marijuana, and for most people, a more practical source of cannabinoids. reported in vitro and in vivo side effects. Are Elixinol products 100% THC free? No. Part of the process to achieve our Organic certification involves ensuring that our products are NOT irradiated at any time during transportation, processing or at any other time under any circumstance. You are getting the best Hemp products possible. What does this mean for you? Our experience is that in all our processed products, no matter how much you use, it will not result in a positive test for THC. It is certainly impossible to get ‘high’ from eating Hemp Seed products. To give an idea, you would need to eat between 500 and 1000 servings of Hemp seeds in one meal to get close to the level of THC that comes from smoking Cannabis and even then you would not get high because any THC from raw Hemp Seeds is actually the non-psychoactive form – THCa. 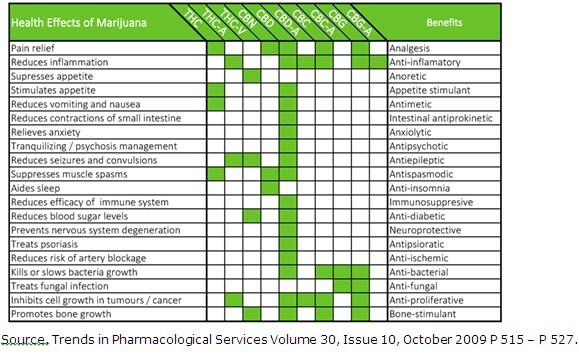 Cannabinoids like THC are rapidly metabolised and do not build up in the body over time. So even a life-time of eating Hemp Seeds will not eventually result in high THC levels in the body. Do you sell the Hemp Oil that Rick Simpson talks about? The Hemp Oil we supply is pressed from industrial Hemp seeds and do not contain THC or the other powerful Cannabinoid compounds found in “Rick Simpson’s popular Cannabis leaf oil.” Maybe you are looking to buy High CBD Hemp Oil? Does your Hemp Oil help relieve pain? As we are not physicians we are not allowed to comment on the anti-inflammatory properties of Omega 3, 6 and GLA that are present in high amounts in Hemp Seed Oil. Please consult your physician for advice. 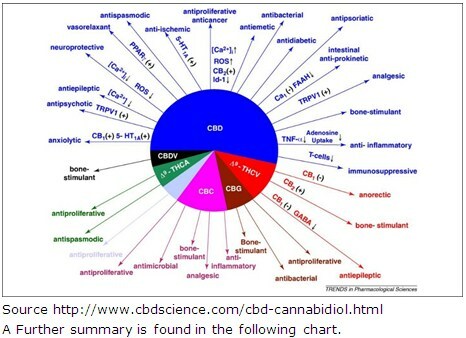 Interested in hemp oil with Cannabidiol (CBD)? Can Hemp CBD be used to treat the symptoms of PTSD? Hemp CBD works to heal and restore the equilibrium within the Endocannabinoid (Nervous) System, and as such can produce positive results in the treatment of PTSD. For more information on how CBD can help, please click here.